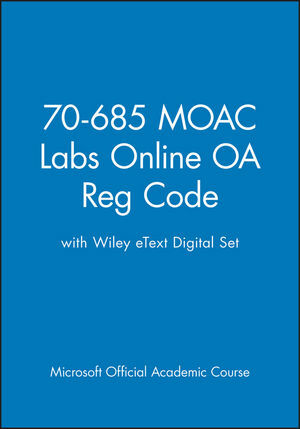 The lessons in 70-685 MOAC Labs Online come in an eText digital set. 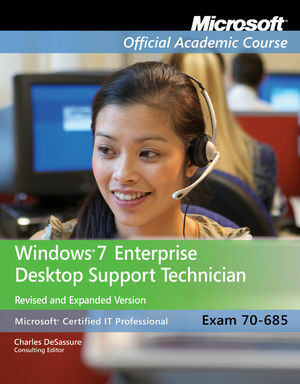 They supplement the Microsoft Official Academic Course 70-685 Windows 7 Enterprise Desktop Support Technician text. 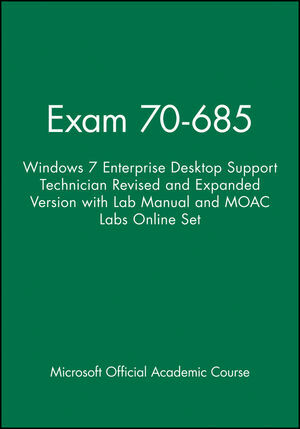 The labs prepare students as they gain and refine their skills, which will be assessed on the MOAC Windows Server MCTS 70-685 certification exam. Labs focus on tasks that desktop support technicians need. 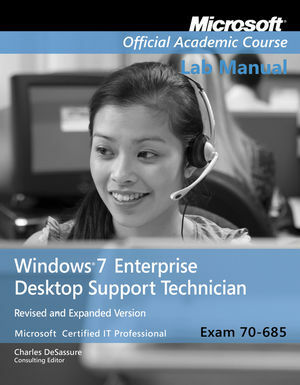 The online practice supplements text content and provides students the opportunity to explore Windows 7 concepts fully.